In fact, I think it is by far the most challenging job I have ever had. Every word I speak matters. Every action weighs in the balance. 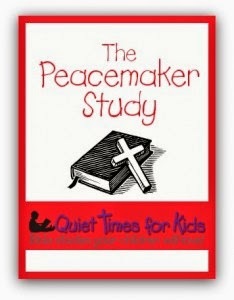 My friend, Andie Davidson, writes Bible studies at Quiet Times for Kids. 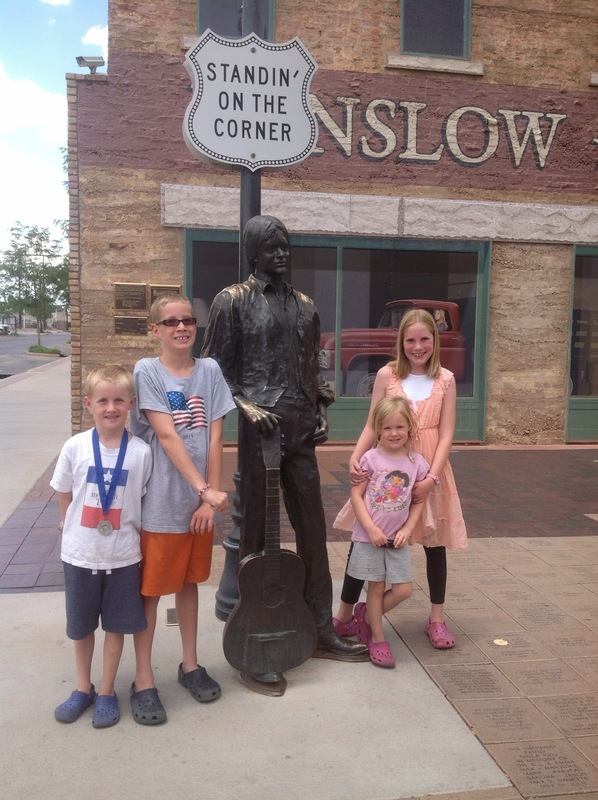 We recently started The Peacemaker Study. As we read through the six principles for peace, I was convicted at #1! #1 - We must accept every trial, irritation, and conflict as a test from the Lord for our good and for God's glory, and we must give thanks in it! EVERY trial - - for our good? and we must give thanks. I can apply that principle in the little trials of the day. Spill yet another glass of juice. Leave their toys strewn all over my house. A trail of Legos ... just to be stepped on. that is, every time, I have the opportunity to respond with grace. I must allow the Holy Spirit to help me react in a way that brings glory to God. And oh how I fall short -- daily, sometimes hourly. I don't like those irritations very much - and I make sure to let my family know I don't. Say what? Did I just say that? I can't believe I reacted like that. I'd be lying to say that I don't want ..
healing to be found in my deepest wounds. Where this gets me, and I find it very hard to do, is in the bigger irritations of life. I'm talking sins against me that are bigger than conflicts or trials. In fact, they are offenses that have done damage and left marks. I've written about my story here. "a test from the Lord for our good, and for His glory ... and give thanks in it"
"But you are a chosen race, a royal priesthood, a holy nation, a people for His own possession, that you may proclaim the excellencies of Him who called you out of darkness into His marvelous light. Once you were not a people, but now you are God's people; once you had not received mercy, but now you have received mercy. ... Keep your conduct ... honorable, so that when they speak against you as evildoers, they may see your good deeds and glorify God on the day of visitation." As I allow my trials be for my good ... I proclaim his excellencies and and reflect His glory. ... and give thanks in them. If I want my children to learn this principle, I have to live it. I have to model what I want them to do. I have to count every trial, sin, pain, suffering as pure joy. Today, I have to count it ALL joy. As I do, He gets all the glory.